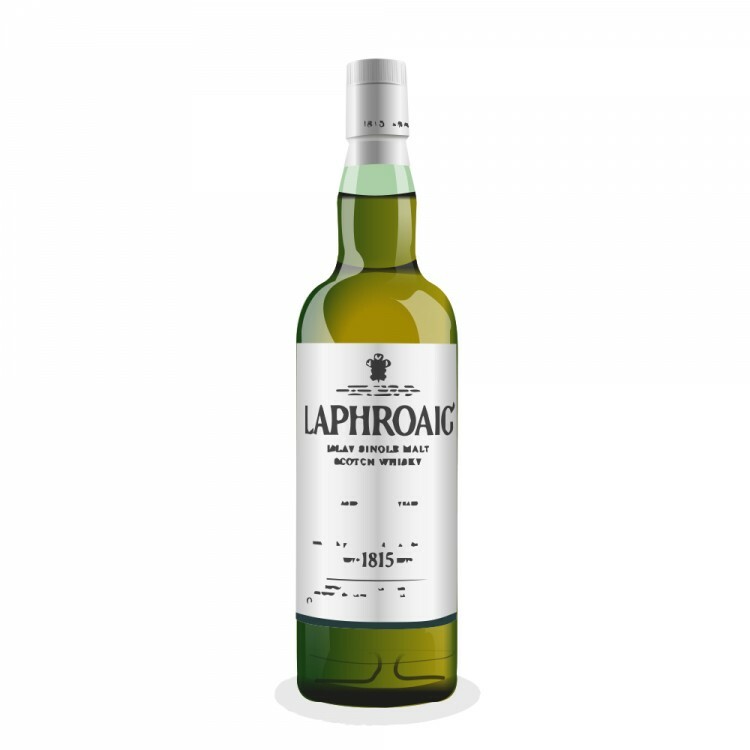 As a Laphroaig fan I always get suckered into their special releases. The Cairdeas summer releases such as Origin and Port Wood are hard to get hold of and unless you act fast you miss out. When I got the email saying that they were making 615 bottles available online of this travel retail exclusive I knew if I wanted a bottle I would need to make a snap decision. I then tucked it away as a Christmas present to myself. I am a huge Laphroaig fan and so have been excited and delighted to have a bottle of this. An Cuan Mor means "big ocean" and describes the fact that these first fill ex bourbon casks are stored right on the Atlantic Coast. This is then re-casked in European oak. This is non chill filtered and there is no age statement. You can always spot a Laphroaig by its nose. This one has many of the trademarks and is smokey, salty with rounded vanilla sweetness. There is also pepper, cinnamon and spices stewed apples. This is a big Whisky with more rounder flavours and levels than normal. The 10, QC and QA cask tend to hide big flavours behind a more muted nose. Take a sip then you get the Laphroaig punch. Not that they are small Whiskies but I poured a small glass of each to compare. The cask 003 2011 batch is closer but has a sweeter almost grain-like note by comparison that this doesn't. It has the sweetness of the batch 003 cask strength but is more oak and a deeper richer sweetness. The palate... Guess what! Peaty smoke, salty brine, seaweed are of course present. Less iodine than the 10. It's peppery, spicy with a deep sweetness which is hard to pinpoint as it gets masked by smoke. It could be orange peel and you get some oak but less than the triple wood and QC. The finish is smokey, long, with spicy liquorice and salt. It's a classic Laphroaig but bigger. I really like it, it's what I had hoped it would be. Top drawer from the clever people at Laphroaig. It's a bit more expensive than the standard expressions but then It is a bit more special.